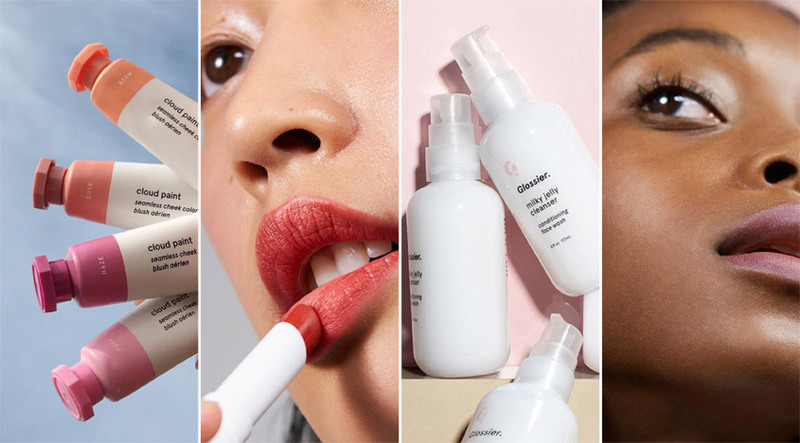 Gizmodo’s article reported today about a legally blind woman who filed a class-action lawsuit against beauty brand Glossier for failing to create an accessible website. According to the article, the woman, Kathleen Sypert, claims that she “encountered multiple access barriers” when visiting the website, denying her and other visually impaired and legally blind users equal access to Glossier’s amenities. Many ecommerce websites have come under fire in the last few years for the same reason. Retailers have been increasingly subjected to lawsuits for not being ADA compliant. (Racked published another helpful article which chronicles the arc of this trend from a legal standpoint). Will your company go down in flames too? How might this trend affect your ecommerce business? What can your company do to better comply with these laws? From a business perspective, this is more a development and SEO issue than it is a marketing issue. You should certainly discuss this trend with all of your internal teams, especially the design and technically focused one. Because compliance not only affects your website, but also has implications from an email perspective. 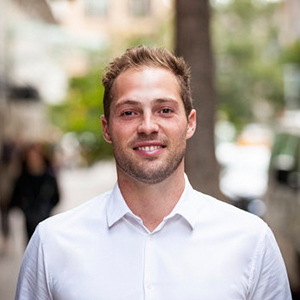 Cory Smith, our agency’s VP of Email, reminded us that some customers out there file lawsuits to companies who don't make their emails (and especially their unsubscribe processes) ADA compliant on a regular basis. It’s part of the reason we try to encourage our clients not to do emails that are solely image based. Here's one example of an email that we would consider to be poorly executed. First, notice the alt tag on the image just says "Cale" which doesn't really describe what's happening in the image. For users depending solely on words to paint a picture of a product, this is misleading. Next, look how the body of the email is all one giant image. That means if the email doesn't load with those images, all the user will have to go on is the header navigation. Finally, the unsubscribe button is a very light color that isn't easy to view. And the unsubscribe text is really small and hard to click on a mobile device. Even for users with normal vision, these programming and design standards are not accessible. And so, we can’t imagine how frustrating the user experience must be for an individual in a situation of visual impairment. 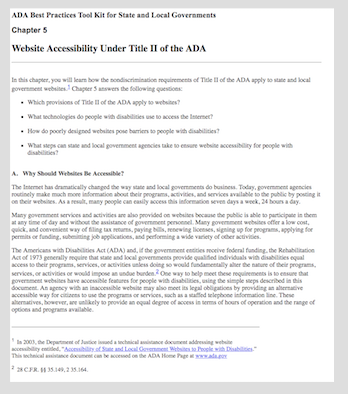 As for making your website ADA compliant, here are a few resources from two credible organizations. First is the ADA Best Practices Tool Kit. This provides information on website accessibility. You can read more about these guidelines on their website. It’s an excellent primer on designing and develop brand assets that are compliant. 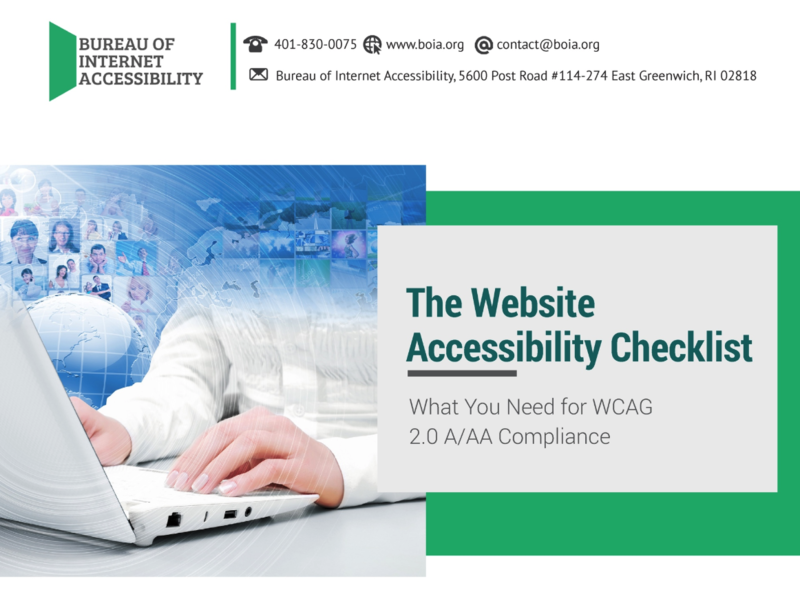 Next, BIA’s Website Accessibility Checklist is a must read for any digital marketer. The good news is, even if your company didn’t consider ADA compliance during your website’s design process and account for accessibility measures, it’s not too late. You can still make changes that will increase overall usability and make your ecommerce business available to a larger audience. And avoid coming under fire for discriminatory business practices. Using Email and Facebook Together For Maximum Impact, Part 1 Paid and email channels don’t have to compete against each other for sales, customers and attributions. Here's how to integrate all these channels together strategically. How to get more Instagram followers Experts of digital marketing, Kevin and John explain the business value of growing Instagram followers. And how it will affect your business. Common Mistakes Companies Make when doing Online Advertising What are some of the common mistakes companies make when they do digital advertising? Kevin and John talk about their experiences with the common mistakes within the digital advertising sphere.